If you’re searching for an 8-passenger SUV, you’ve probably at least considered the 2019 Toyota Highlander and 2019 Honda Pilot. Take a deeper dive and you’ll find that unlike the Highlander, the Pilot comes standard with V6 engine power and more cargo room. Compare the Honda Pilot vs. Toyota Highlander and find out which will best fit life for your family in Newburyport. 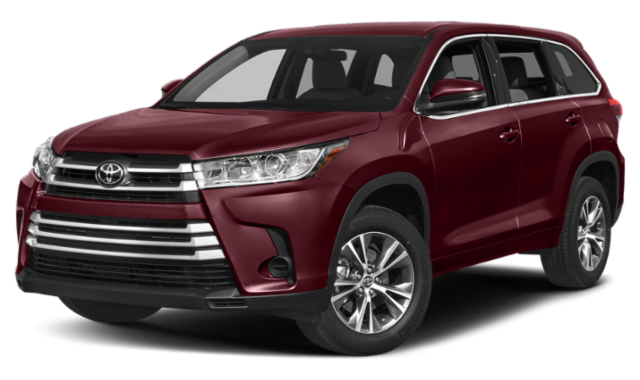 Toyota Highlander: Find a 185-hp 2.7-liter 4-cylinder engine that generates 184 lb-ft of torque featured on the Highlander. The Toyota can earn up to 20 mpg city and 24 mpg highway with this engine. If you want V6 power, you’ll need to move up to the LE V6, which costs more than the Honda Pilot LX. 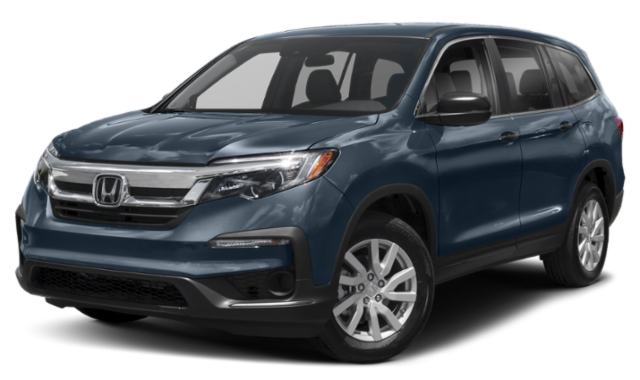 Honda Pilot: On the other hand, the 2019 Honda Pilot comes standard with a 3.5-liter V6 engine that produces up to 280 hp and 262 lb-ft of torque. Like the Highlander, it features a 6-speed automatic transmission, but it offers more impressive fuel economy with an EPA-estimated 19 mpg city* and 27 mpg highway*. The Toyota Highlander and Honda Pilot offer capable towing and payload capacities for midsize SUVs. However, the Pilot offers an overall stronger performance. The Highlander can only haul 1,486 to 1,602 pounds, and with an optional trailer hitch, can tow a maximum of 1,500 pounds. The is quite a difference from the Pilot, which can tow up to 3,500 pounds with 2WD. Upgrade to AWD, and the Pilot SUV’s towing capacity shoots up to 5,000 pounds when properly equipped. Additionally, it can haul 1,420 to 1,625 pounds. The Toyota Highlander and Honda Pilot interior offer 83.7 and 83.9 cubic feet of cargo space, respectively. However, you’ll get 16.5 cubic feet of conventional cargo room with the Pilot vs. 13.8 cubic feet inside the Highlander. Additionally, passengers will have more room inside the Pilot with a passenger volume of 152.9 cubic feet—8 cubic feet more than the Highlander. The larger interior dimensions mean you don’t have to worry about your family feeling cramped on long drives from Newburyport. In a Honda Pilot vs. Toyota Highlander comparison, the Honda Pilot comes out on top with a stronger base engine and towing power. To compare more features, look at Honda Sensing vs. Toyota Saftey Sense, or check out the 2019 Honda Pilot in person. Simply schedule a test drive today at Honda North, your friendly Danvers Honda dealer!